After All Thermo provides attic cleaning to your South Florida home, we will perform a Rodent Exclusion and start by sealing up potential entry points to prevent the rodents from reentering your attic. Let us eliminate these vermin from your home. Our rodent exclusion experts will perform an exclusion by sealing up the entry points. We can also clean and decontaminate your attic to ensure that all rodent traces are removed. Once inside, rodents not only destroy your walls, insulation, and food, but can also transmit diseases including salmonella and Hantavirus. At All Thermo, we have the expertise and experience to effectively make your home rodent-proof. It is a good idea to take these 2 preventative measures against rodent invasions each fall in Florida. Seal off all possible rodent entry points. This includes small holes on your exterior walls and gaps around your doorways and windows. 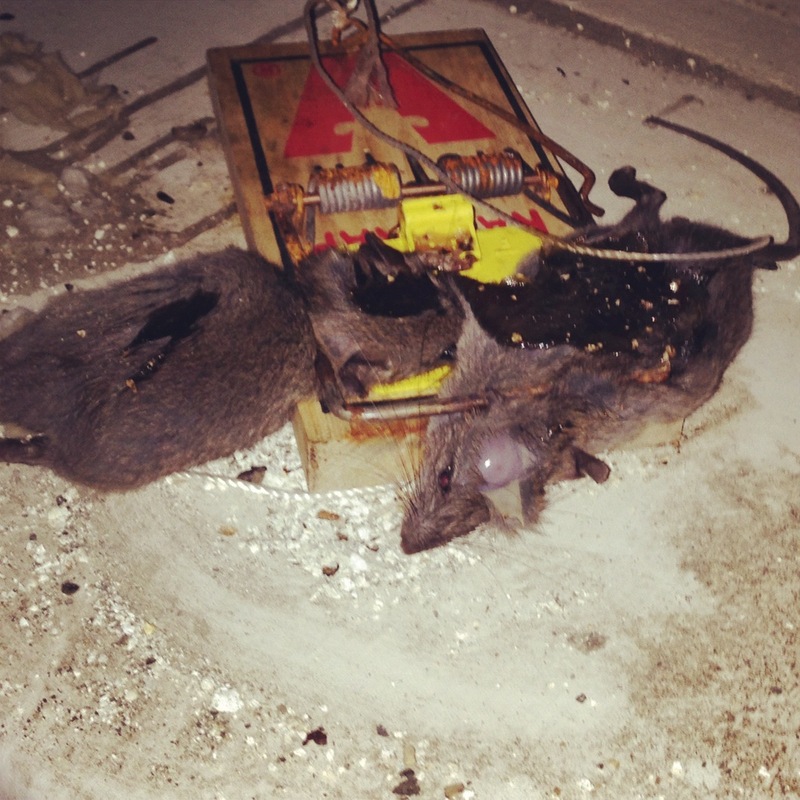 One of our professional rodent control service specialists will be able to identify and seal these rodent entryways. Secure potential food in sealed containers and clean any crumbs from your cupboards and pantry. If you know that there are rodents in your yard, then you may want to set traps around the perimeter of your home to help reduce the population that could potentially invade it. There are a number of things that you may notice when a rodent species has moved into your house, but the most common sign is the droppings that you may find deposited in your cupboards. Other signs of rodent infestation include food packages with corners chewed off, damage to the entry points of your house, and nesting areas filled with shredded paper or fabric. If rodents do make their way into your home, then it is important to have them removed as soon as possible. We can do exclusions and remove any nests that they may have built. To learn more about keeping your home rodent-free, contact us online or call 561-842-3336 to request a price estimate today.